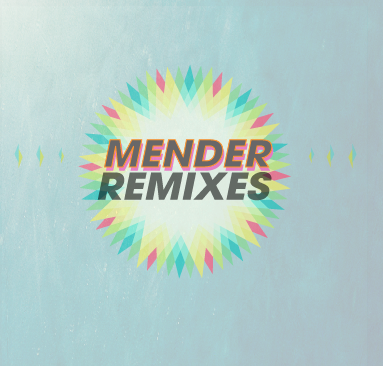 Here is my first draft of the artwork for the Remixes EP. I intend on doing a series of these color spectrums. Still not brave enough to say I like the typeface outright.